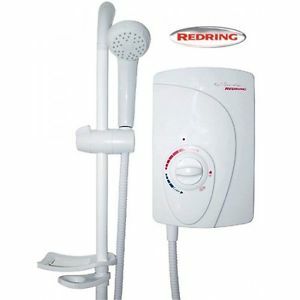 We fix and repair or replace any showers. The same day in and around the North East. Give us a call now on 0191 2522555 or 01670 590932. Same day service on repairs on replacements if call is received before midday. Our family run business that has been fixing showers for 40 years. Same day shower replacement shower starts at only £90. Give us a call now on 0191 2522555 or 01670 590932 to arrange a visit. You can contact us 7 days a week between 8am and 8pm. We can usually be at your home within a couple of hours – alternatively, we can arrange a convenient appointment and organize the repair around you and your existing plans.